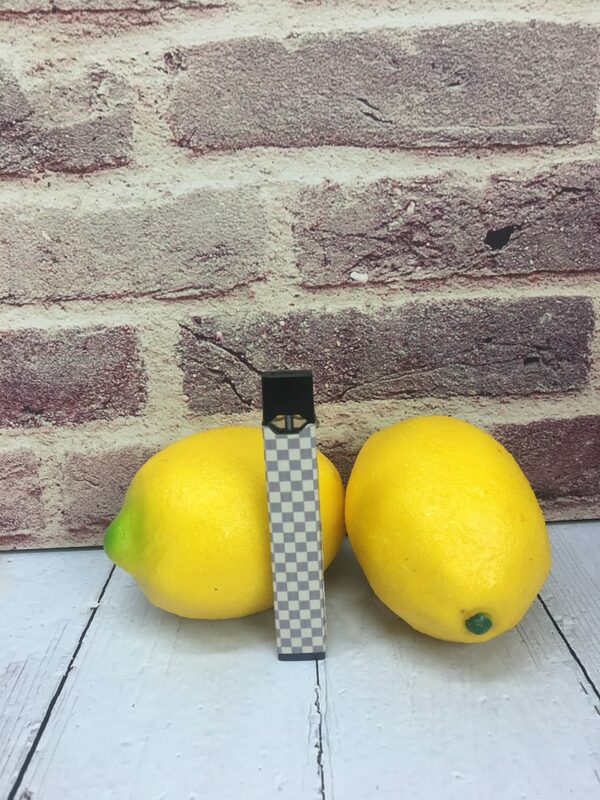 Interested in taking your Juul™ e-cig game to the next level with NO mods and only a cheap vape pen hack? Read on for the best strategy we’ve found. 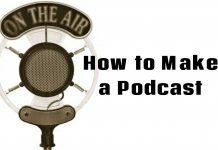 Want to skip right to the life hack? Click here. With the current heat wave assaulting Los Angeles, it’s difficult to accurately reflect on Christmas 2017 when I visited my home town of Louisville, KY for the holidays. Coming from a state best known for bourbon, baseball, and tobacco, smoking cigarettes has been a social ritual I have shared with friends and family for over half my life. 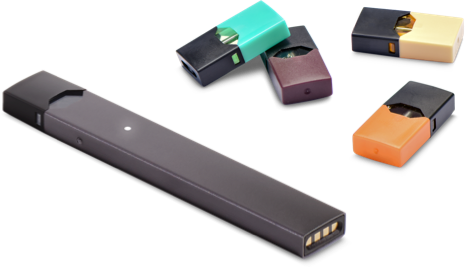 What made the social calls of this last holiday season different, however, were the absence of lighters and ashtrays, replaced by the tiny green glow of Juul electronic cigarettes. 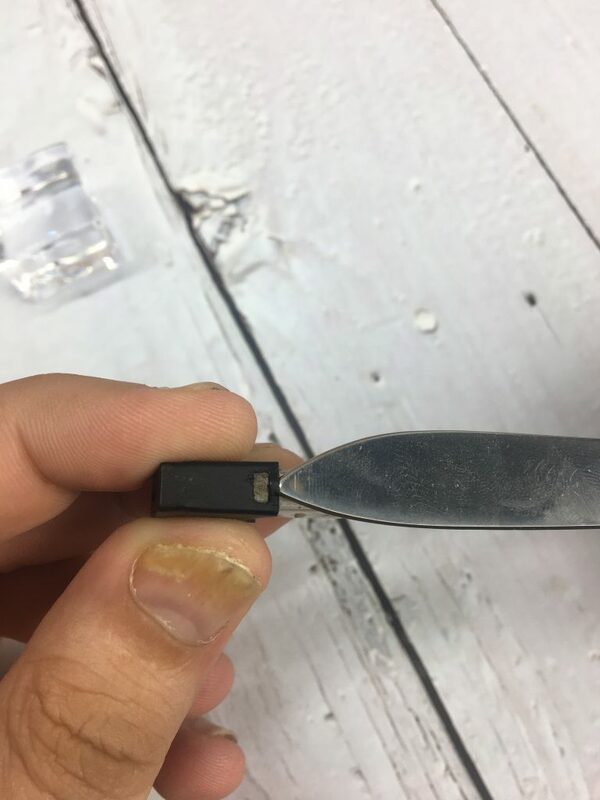 If you are uneducated in the Juul, let me break this device down for you as concisely as possible: sleek in design, modern in technology, and subtle as a whisper in church, the Juul is capable of charging via USB port and being refilled with small pods that are the nicotine equivalent of 1 pack of cigarettes. Analog versus digital: new technology feeding our vices and addictions while rendering the traditional methods outdated. I was taken aback by this shift I had somehow overlooked in my decades-long addiction to “analog” cigarettes. Not only was I spending absurd amounts of money on my vice, but I was turning my fingers yellow and getting left in the ashtray with my discarded butts. I returned to Los Angeles and immediately purchased a starter pack for the Juul. This $70 investment is only worth making if you are ready to commit to relinquishing the comforting weight of 20 tailies in your pocket. Obviously this is a personal decision for each individual but for me the time was right. Over the next couple weeks, I phased that pack of cigarettes out of my pocket and instead kept track of my glossy little Juul stick. My sense of smell exponentially improved, I started enjoying my workouts infinitely more, and my mood became significantly more regulated. Cigarettes no longer provided me the brief tranquil moment of respite in my days. 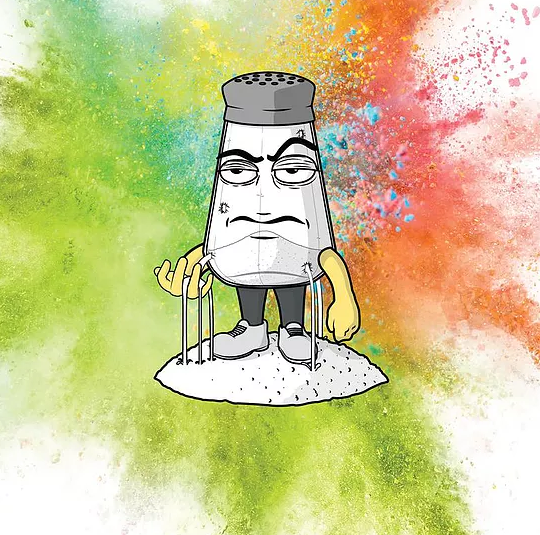 I had come to resent my vice, and the Juul was the perfect replacement for a custom that was a part of my life longer than most relationships in which I’d been involved. 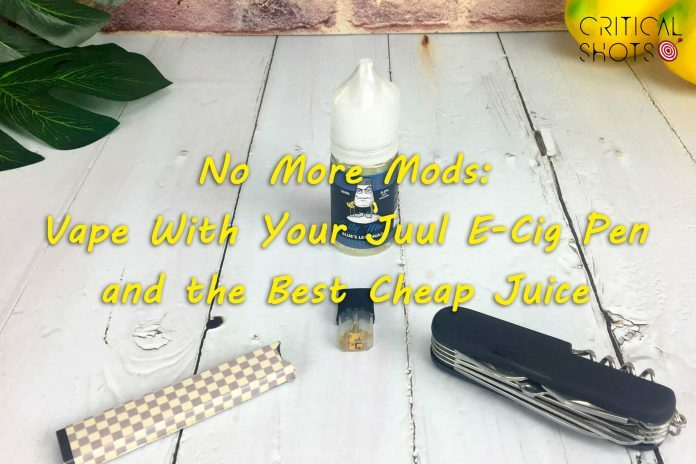 The Juul pods come packed with a comparable taste and tactile draw to real cigarettes, relative to other ecig offerings for a fairly simple reason. The manufacturer Pax took a hard look at what smoking cigarettes feels like, and worked hard at refining an answer to replicating that sensation. Their ecig juice uses salts naturally found in tobacco leaves to deliver a similar taste and feel to cigarettes. Ultimately, this makes other vape pens that don’t utilize juice like this more of a cigar than a cigarette, in comparison. After several months, the only downside to the Juul I could see was that my pocketbook had remained unchanged. I was spending as much money, perhaps even more, on buying pods to refill the Juul than I had previously spent on packs of analogs. 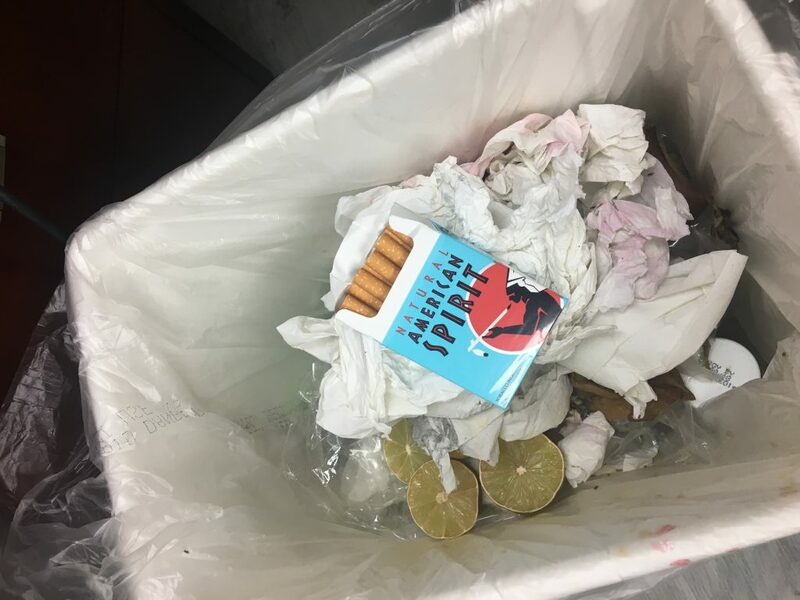 I had converted my roommate, another longtime cigarette smoker, to the Juul and his complaints resounded with mine: we loved it but couldn’t afford to continue spending $50 a week on pods. 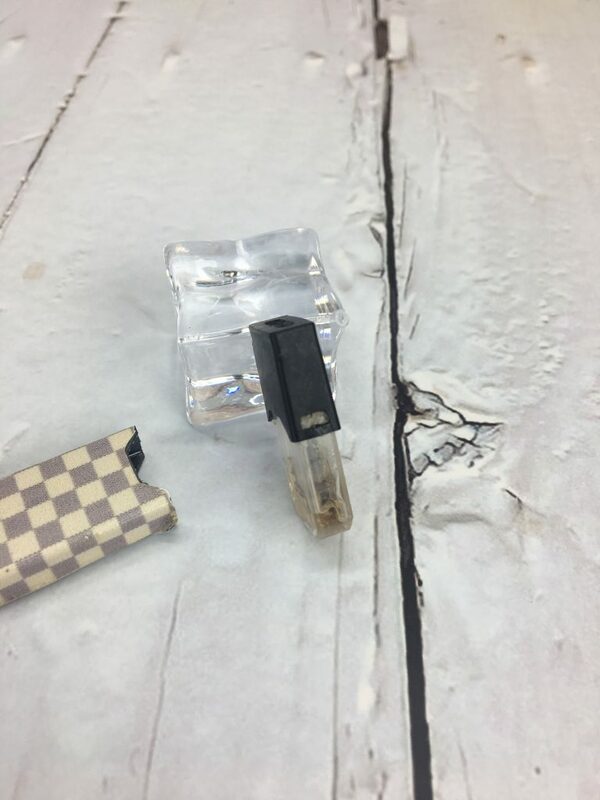 And this is where we learned of a game-changing shortcut: the Juul pods can be popped open and re-filled with nicotine salt-vapor, 5% in nicotine per volume (the same as the actual Juul pods). While the flavors were slightly different, the amount of money we began to save is astounding. One bottle of this nicotine salt-vapor costs approximately $17 and contains 30mL of refillable liquid. 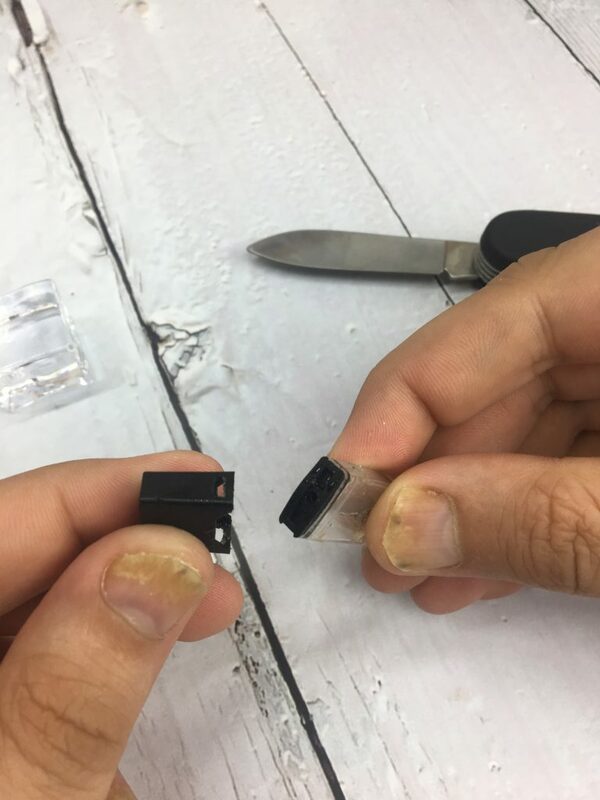 Each Juul pod itself is capable of holding .7mL of vapor liquid, which spells 40 refills per bottle of the salt-vapor. Based on my personal habits with the Juul, I go through roughly 40 pods per month which would cost $200, so transitioning to the bottled vapor is the only logical choice. It’s been seven months since I purchased a pack of cigarettes. Seven months since I woke up with stale breath and yellow fingers. No more ashes on the floorboards of my truck and empty cigarette packs stuffed into the middle console storage compartment. Instead, I am no longer distracted at work waiting for the clock hands to beckon me out for a smoke break. My bank account now has an extra $173 a month in it for me to buy tickets to Dodgers games and see my favorite bands perform. Converting to the latest trend of digital nicotine intake has provided me the forte to break it off with cigarettes and big tobacco. While Juul stock is on the rise and will undoubtedly replace the tobacco giants, this interim period is one to enjoy. 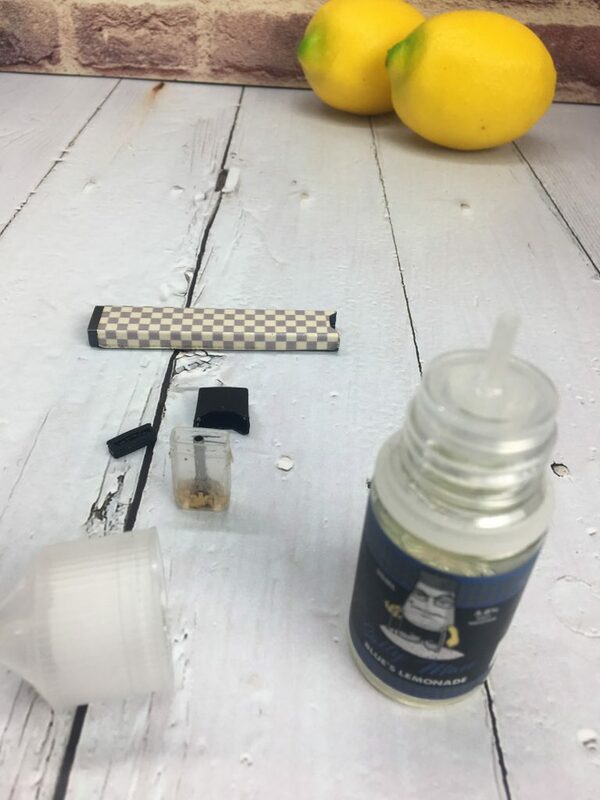 So if you are ready to save some money and get the smell of cigarettes out of your clothes and vehicle, the digital Juul stick with a bottle of salt-vapor nicotine will provide you the satisfaction of analog tobacco inhalation. 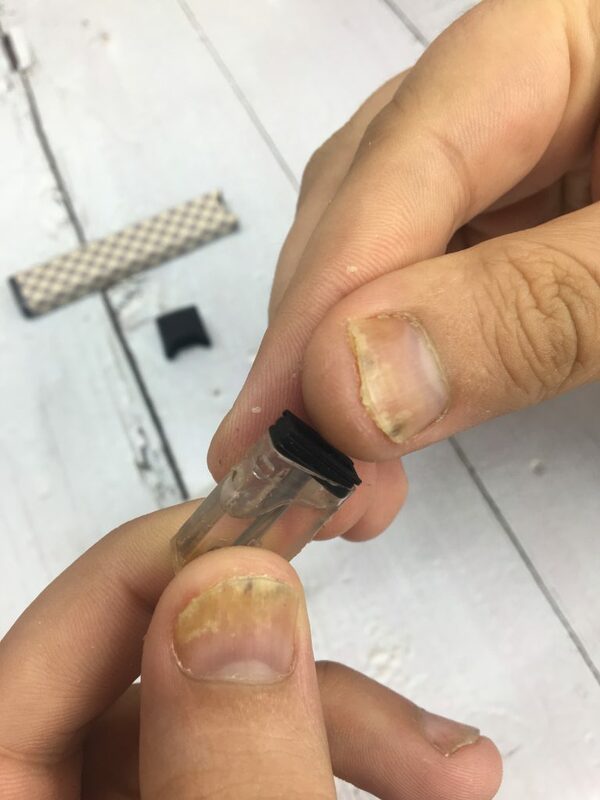 Your first step involves getting the black mouthpiece off of the Juul pod. As you can see from the image above, the mouthpiece is held onto the pod by 2 plastic clasps (one on each side). 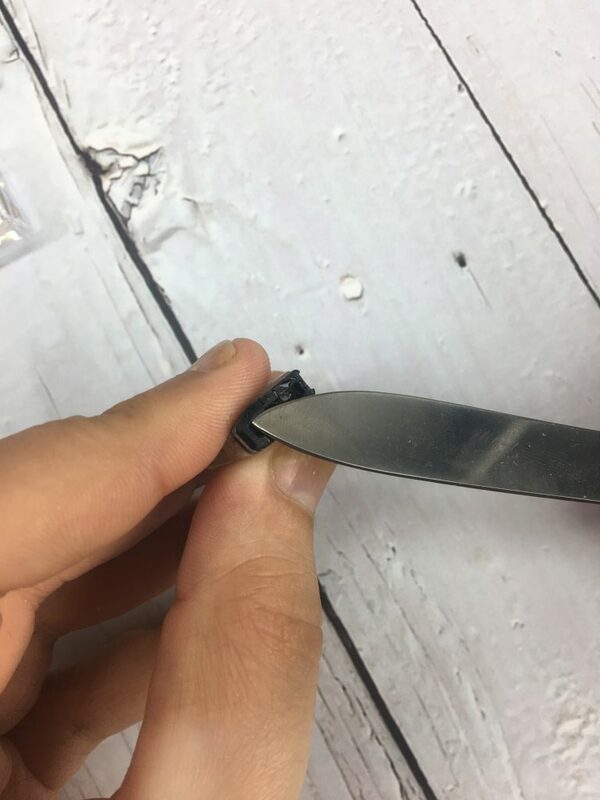 You need to relieve tension from each side in order to slide it off; if you’ve done it enough with a pod you can simply do it by squeezing with your fingers. But for now, we use a pocket knife to slide in there. Slide into the side to jimmy up the mouthpiece there. Then repeat for the other side. Once you’ve released the “hasps” on either side, the mouthpiece slides right off. This reveals a black rubber plug which keeps the juice from spilling out willy nilly. 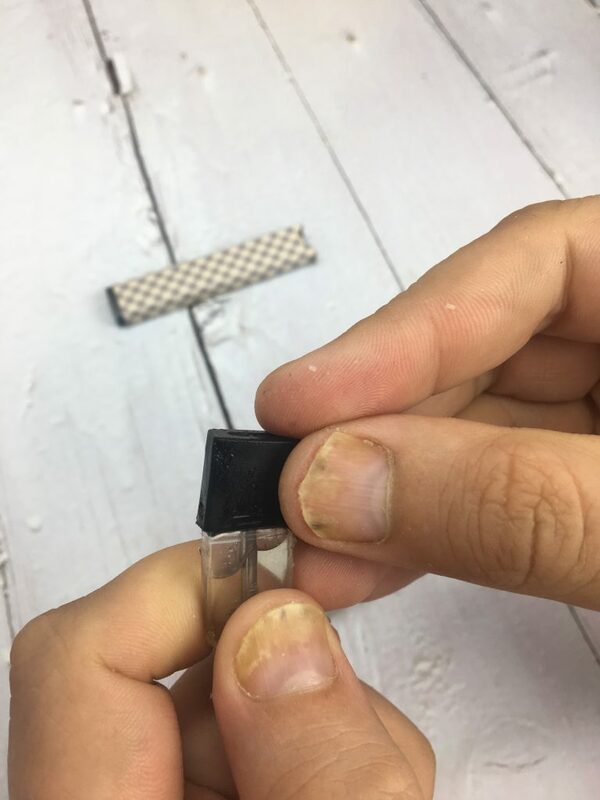 You’ll want to get this rubber plug out carefully so that it doesn’t go flying out of the pod–believe us, this is easy to have happen and they aren’t the easiest things in the world to go searching for. We try to aim the top of the pod directly at a nearby wall or large object to ensure that it’ll get stopped if that happens. 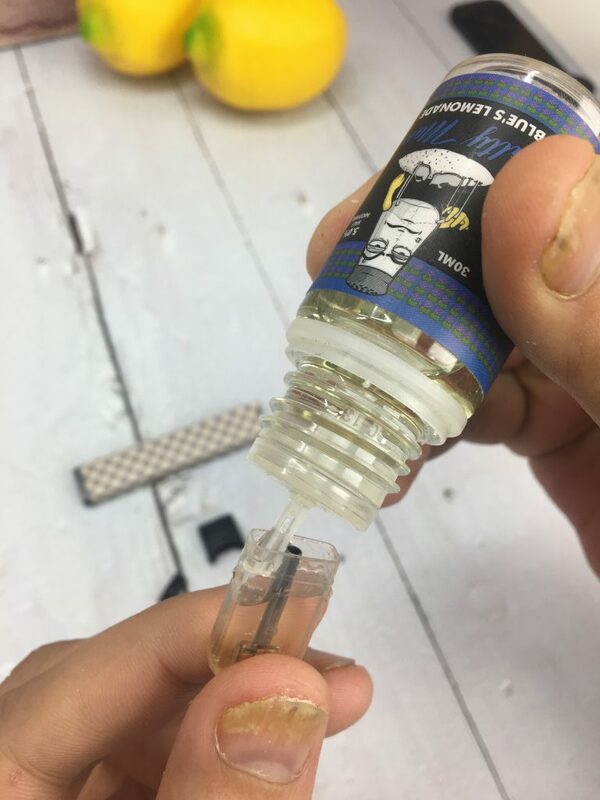 Now it’s as simple as placing the small Salty Man nozzle into the Juul pod and letting ‘er rip. Don’t worry too much about giving it a squeeze, it’s designed not to dump copious vape juice too quickly. …followed by pushing the black mouthpiece back down over the pod. You will feel it “clasp” back onto the side nubs and know that it’s securely fastened. You’re good to go! Enjoy your delicious cheap vape juice with the sly grin of someone who’s just saved themselves a bundle FOREVER. VICTORY. Interested in more reading about saving cash? Check out our article A Modern Guide to Saving Money.